You may want to look at some of these sites – they're all friends of ours! 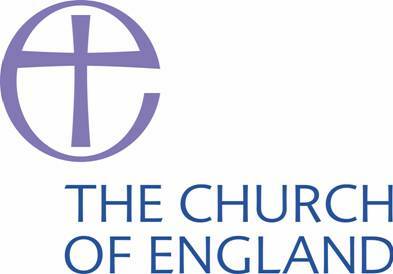 St Gabriel's is pleased to be part of the Church of England. Within the wider Anglican Church, we are a part of the Diocese of London – a growing part of the church of Jesus Christ, with an exciting vision to be at the heart of our global city. St Gabriel's is a member of the New Wine Network of Churches, and members of St Gabriel's attend New Wine events throughout the year. St Gabriel's is a member church of the Evangelical Alliance. We are also delighted to be linked to Holy Trinity Brompton. In fact, some years ago, a group from HTB helped us to build up the life and membership of our evening service.